First Part (coming later as it'll be used for wildworks.wordpress.com as reference). 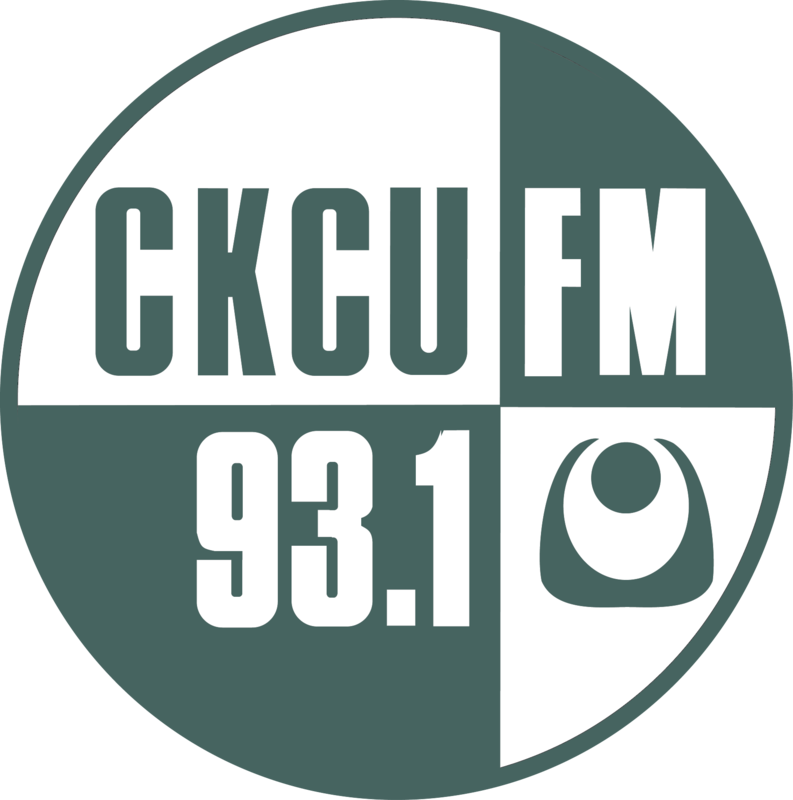 Second Part - Live on CKCU-FM and readily available via On-Demand. Last week's show was unavailable for On-Demand. Songs played from the mix.